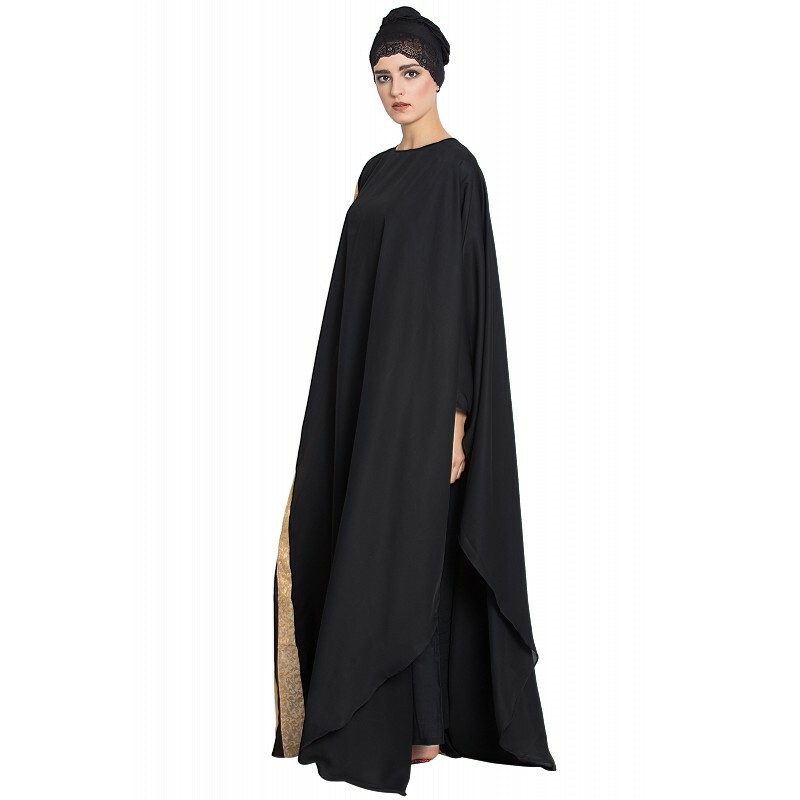 Want to dress like a Princess? 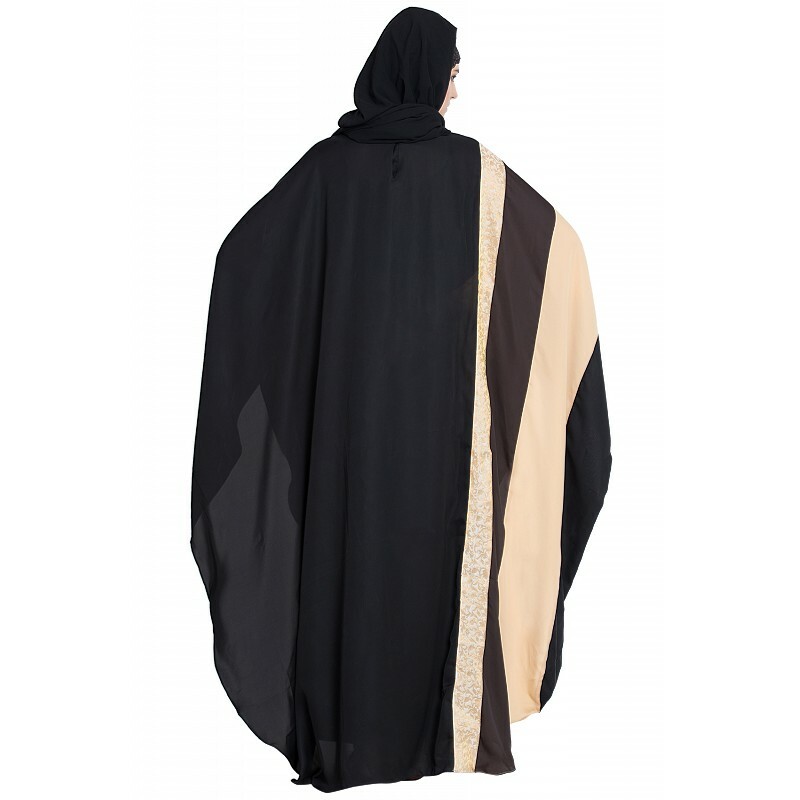 Go for this unique Kaftan Abaya in Multicolour-Panels on one side while the other side remains black only. 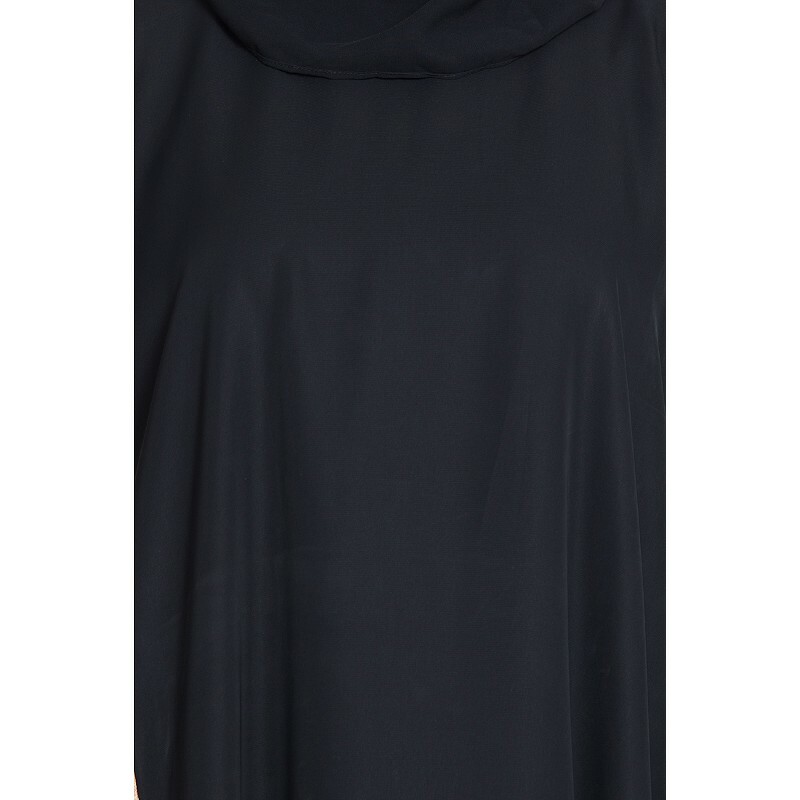 Fabric:-Premium Nida fabric’’ which is soft and little shiny. The fabric is Premium Nidha.